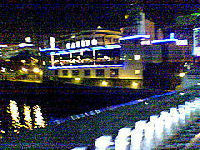 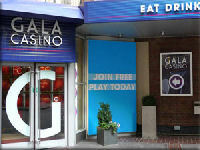 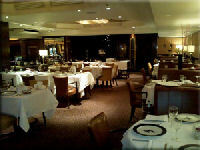 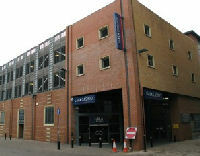 The privately owned Gala Coral Group has betting and gaming facilities in the United Kingdom and Europe. 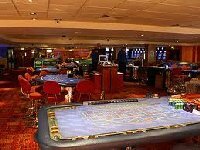 The company has three divisions, full service land based casinos, betting shops and web site gambling. 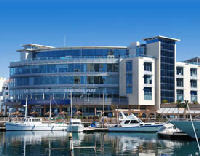 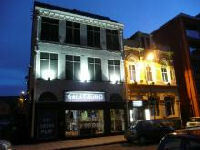 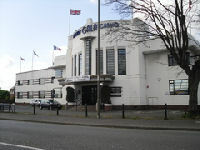 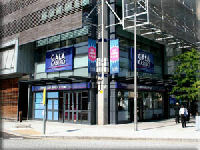 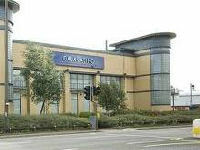 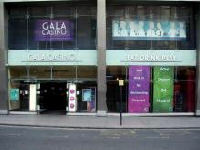 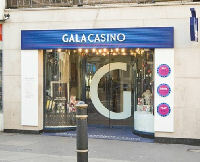 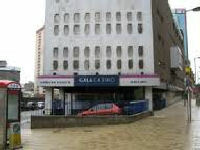 The Gala Gaming division operates 26 casinos and 144 bingo clubs in the U.K. and Gibraltar. 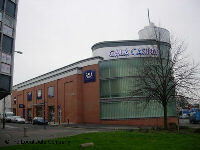 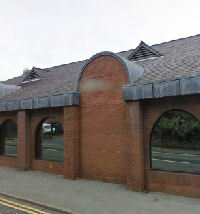 The Retail Betting division runs approximately 2,000 betting shops in the U.K and Italy. 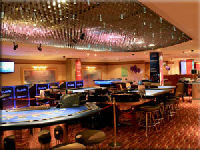 The Remote Gambling division operates and manages the e-commerce activities which are gambling web sites.